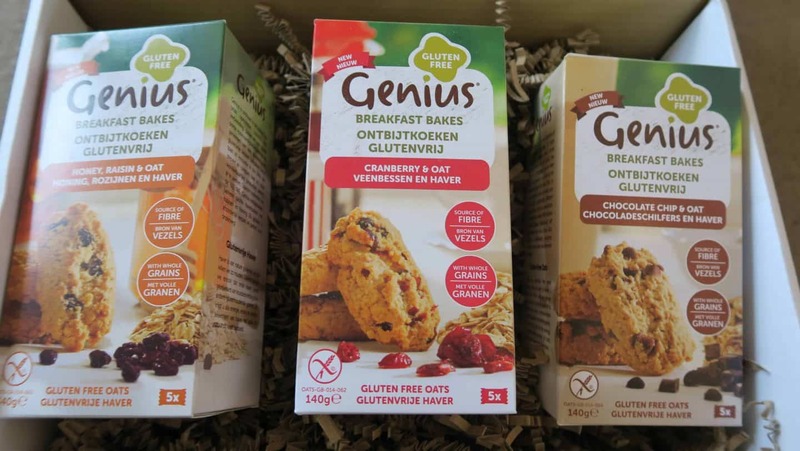 Genius gluten free is launching a brand new product next week, gluten free breakfast bakes, and they are seriously tasty! 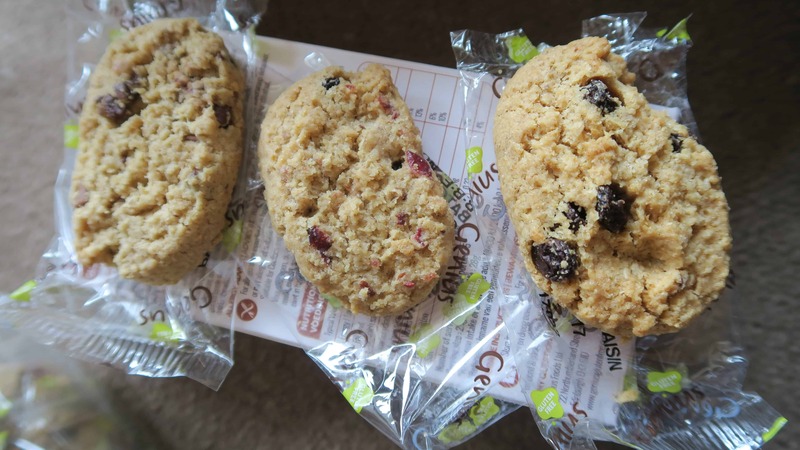 There are three flavours: chocolate chip; honey and raisin; and cranberry – and they very kindly sent me all three to review ahead of their launch on Monday, February 20. I’m not really a ‘biscuits for breakfast’ kind of girl – I don’t really like the fact people can call things a ‘breakfast biscuit’ and it suddenly justifies you’re eating, well, biscuits. For breakfast. 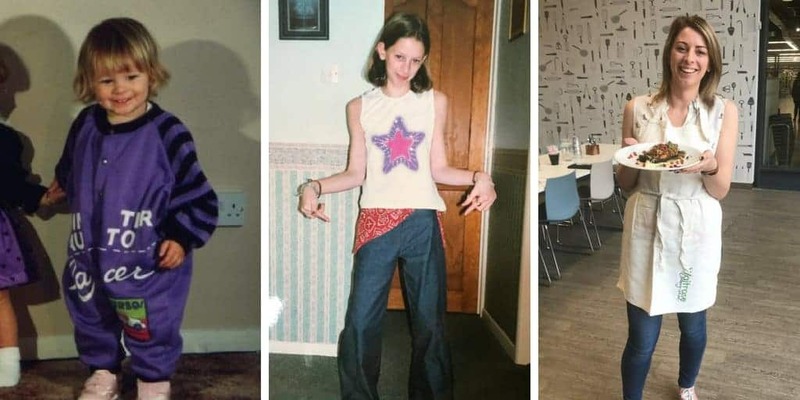 That being said, if you’re always in a rush it could be the difference between you eating something or eating nothing, so in that way it could be positive. These are oat-based biscuits, not good for people who cannot have gluten free oats, like a lot of coeliacs, but luckily for me I’ve always been ok with gluten free oats. I liked the variety of flavours and thought they covered pretty much all tastes. The packaging was pretty bright and funky, and I liked the fact they didn’t instantly look like a ‘free from’ product. You get five, individually-wrapped biscuits too, which is good for longevity and keeping them in your handbag or desk drawer for emergencies. I personally would eat these as a pre- or post-workout snack on those days I am pushed for time. The fact they are so easy to grab-and-go means I could keep them in my car for the days when I get stuck on a long job or forget my food, which happens a lot! L-R: Chocolate chip, cranberry, and honey & raisin gluten free breakfast bakes from Genius Foods. So on to the important bit – how did they taste? In a word: GOOD. These are very sweet and I wouldn’t substitute my morning omelette for them, but as a snack, they were great! The raise and cranberry ones had a lovely, chewy element to them, while the chocolate chips in the other ones just melted in your mouth – heavenly! I did find the textures differed – some of the biscuits were rock solid while others were more chewy, all from the same box. I preferred the chewier ones but didn’t know if this was due to the fact these were sent to me before they actually hit the shelves? Overall, it’s been a long time since I’ve had an oaty biscuit like this and I really enjoyed them. I like the fact there is more choice for snack-y things like this, they’re tasty and sweet and delicious and I’d certainly buy them again as a treat! 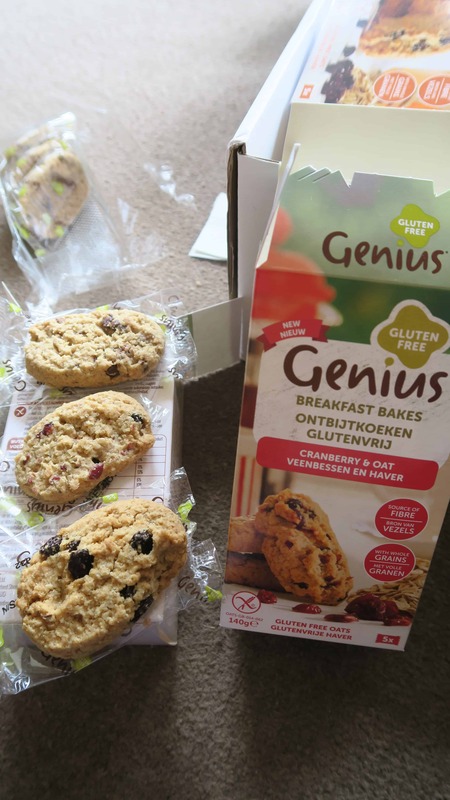 These gluten free breakfast bakes are going to be initially released in Asda and Morrisons. Would you buy them? What are your favourite gluten free breakfast staples, particularly when you’re on the go? Comment below and let me know! 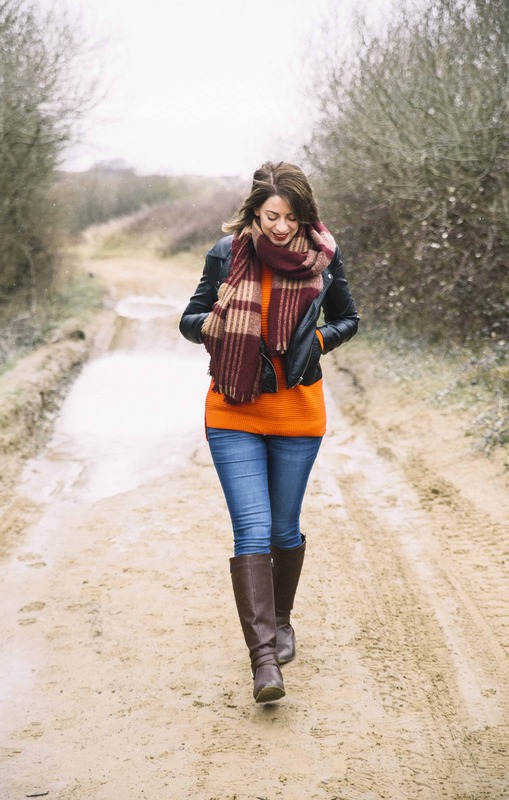 Don’t forget you can follow me on Facebook, Twitter or Instagram too, I’d love to see your posts, make sure you tag me! Thank you to Genius Foods for sending me these samples. While I love receiving samples of gluten free products, I will always say when this is so, and will always be honest!